Available in a wide array of colours and leathers, you are sure to get the version of the iPhone 7 Plus leather pouch that suits your needs and tastes best. 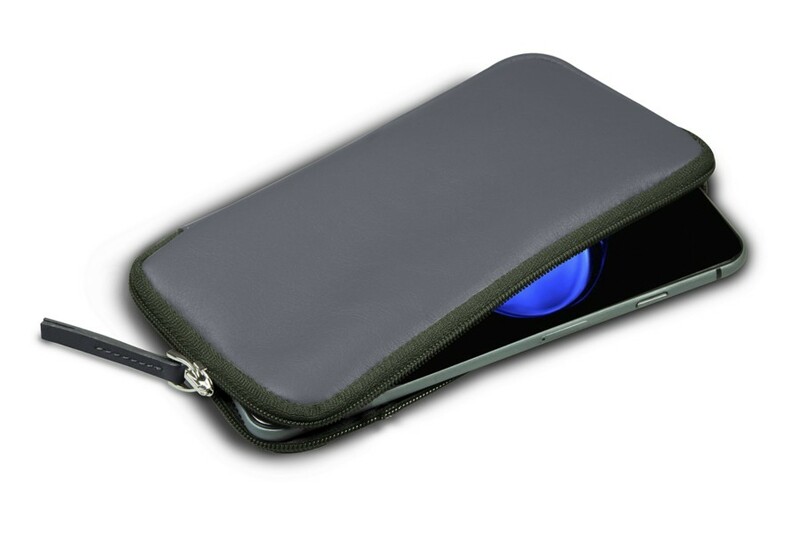 This soft leather case for iPhone 7 Plus is what you can call an all-in-one accessory. 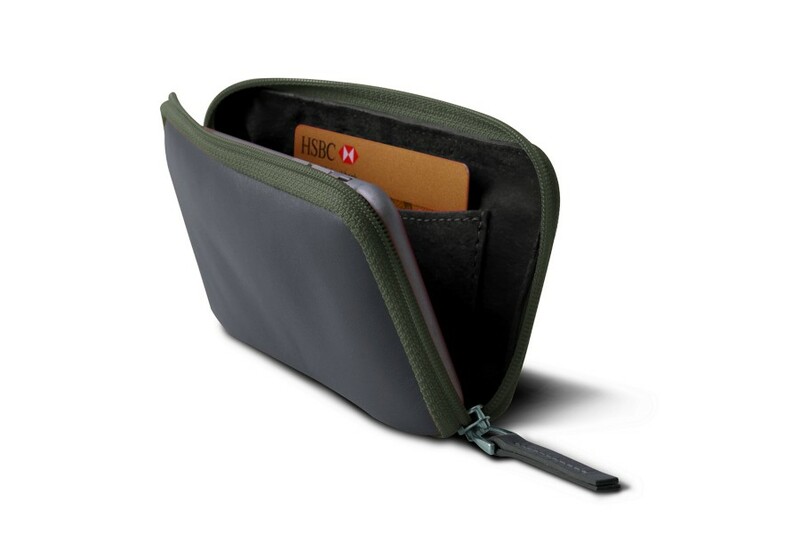 Designed to welcome the phone specially, its design also allows you to slip in some notes or even slot in a card or two - there is a dedicated flat pocket inside. 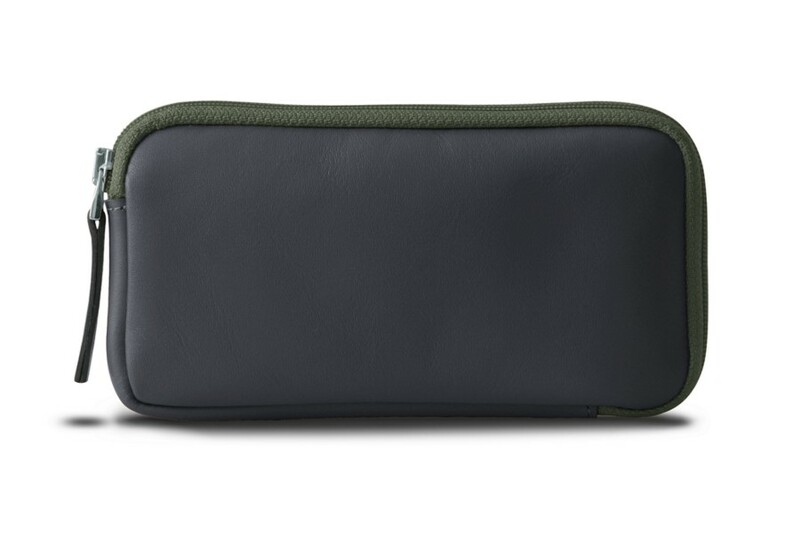 We have included a small hidden flat pocket inside the pouch. You can slot in a card or two, and you will have your essentials handy when you are on the move. The microfibre interior shields your screen from accidental scratches and annoying dust deposits. Be sure that your smartphone is not already in any protective sheath or cover, which would modify the original dimensions of the iPhone 7 Plus.